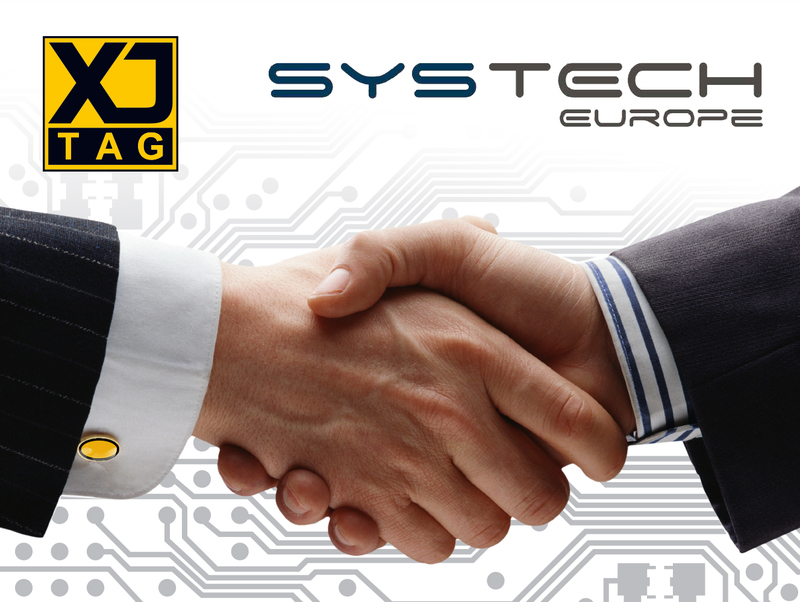 Simon Payne, CEO of XJTAG, says: “We are delighted to be working closely with Systech Europe. They have a great understanding of the challenges faced by the electronics industry across many sectors including defence, aerospace, automotive, medical, industrial and semiconductor throughout Europe. As electronic circuits become more complicated the collaboration between leading suppliers is not only helping address the challenges facing engineers today but is also creating test solutions fit for the future. To find out more, visit www.xjtag.com / www.systech-europe.de. SYSTECH Europe GmbH was founded in 2014 in a comprehensive reorganisation. 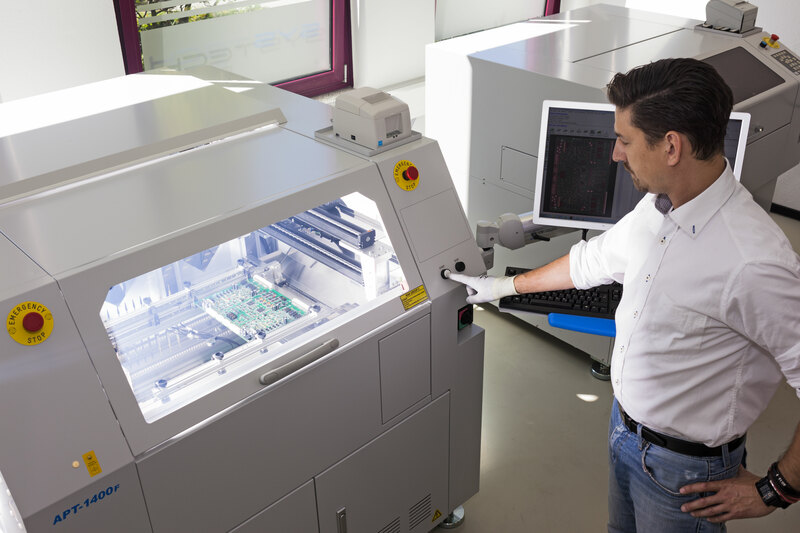 SYSTECH Europe GmbH is a spin-off from ITOCHU SysTech GmbH and the seasoned team under new management has taken over the activities in the area of test and production systems for electronics / microelectronics to further expand these. With a product range consisting of different technology areas and a strong partner network, we provide competent advice, first class products and outstanding support.